"Walk in the light of God, for fear of God is the beginning of wisdom." SJC ushered into the new session with the theme "Mirroring Values". The word 'value' is often used but not so often lived. It has major influence on person's behavior and attitude. It serves as broad guidelines in all situations. 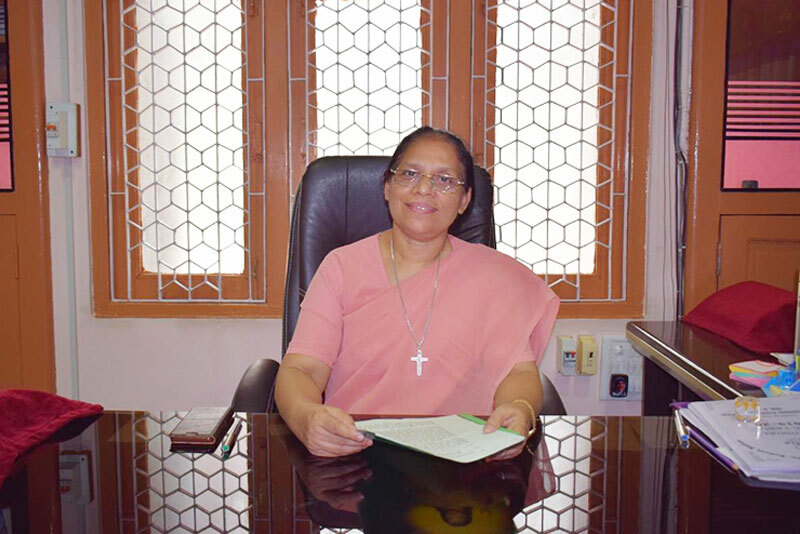 They are individual beliefs that motivate peo..."
St. Joseph's Convent Sr. Sec. School.